Citius. Altius. Fortius. – swifter. higher. stronger. the motto of the olympics. the games wrapped up today in London. watched by millions, the olympics brought the world together. as we watched the men and women strive for gold, we witnessed the gamut of competition – from upsets, to heartbreak, to victory, to disappointment, to tragedy, to triumph. 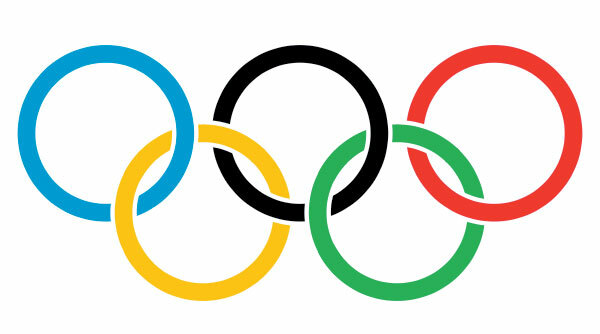 what if we approached our journey with God, which is a marathon, with the same motto of the Olympics? adstringo. validus. profundus – tighter. stronger. deeper? we run swifter to reach higher to be stronger to love deeper to be more secure and tighter in our relationship with Him. sometimes, the words are easy. it’s living this out that is difficult. to keep running, to not stop, to not give in or give up. to know, to truly know, that God does make us stronger, and that our relationship can be deeper. when the day-to-day stuff hits us, when the unexpected happens, what do we do? when our plate is full and our cup is empty….what do when do then? may we learn to embrace running swifter, climbing higher, growing stronger, and living in grace.